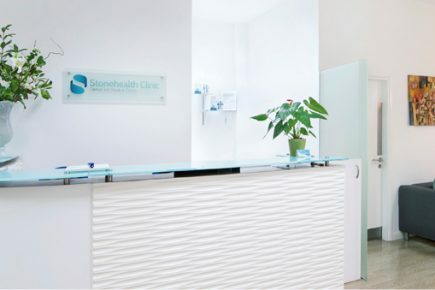 Stonehealth is a fully integrated Private Medical and Dental Clinic in the heart of the City. The clinic provides the highest standard of professional medical care with dental, aesthetic and complementary services all under one roof. Their medical and dental professionals are drawn from the upper echelons of their respective fields, and their shared passion for excellence has brought them together to provide the highest standard of care for their patients. Stonehealth have practitioners who have worked at some of the most renowned institutions in the world, including Guys and St. Thomas’ Hospital and Kings College London.